Damaged - Spring 2019 » Download PDF magazines - Magazines Commumity! FineScale Modeler is the world’s leading magazine devoted to the hobby of scale modeling. 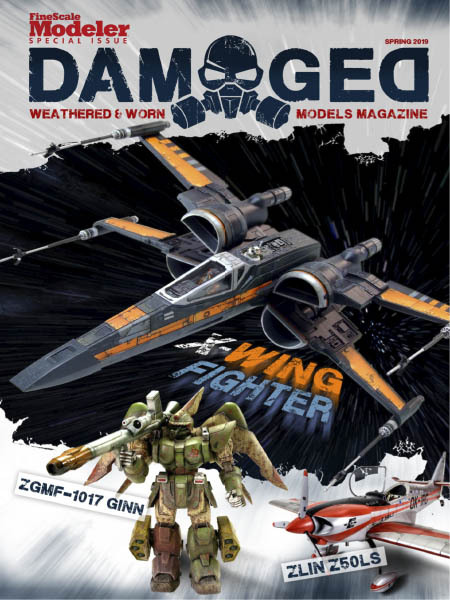 The magazine offers articles and projects on models of aircraft, armored vehicles, ships, figures, cars, and space vehicles. Each issue strives to help readers enjoy their hobby more through stories that help build better modeling skills.